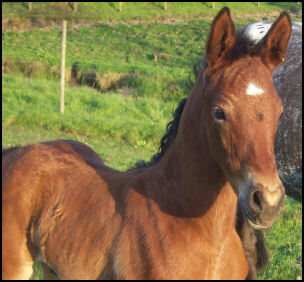 SUPER 2012 COLT FOR SALE. CHECK OUT VIDEO BELOW! 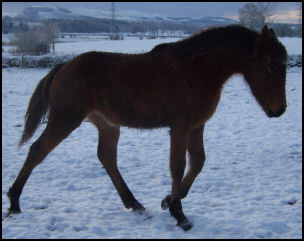 Blacklaw Stud is based in the beautiful Strathmore valley in Perthshire, Scotland, UK. 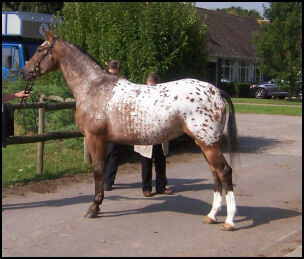 The aim of the stud is to breed outstanding spotted and solid coloured sporthorses and the rare Knabstrupper, the spotted warmblood from Denmark. 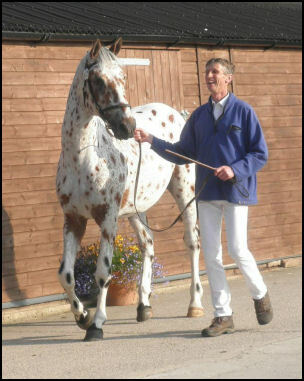 To find out more about the beautiful and versatile Knabstrupper breed please visit our History page. 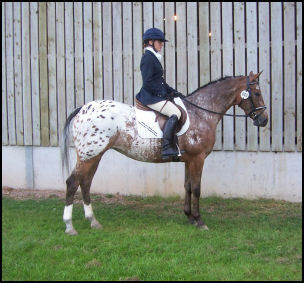 Blacklaw Stud is an Award winning small stud producing quality sound competition horses capable of excelling in various disciplines. Thank you to everyone who has sent photos and updates of our sold horses. What's new? What's new? What's new? 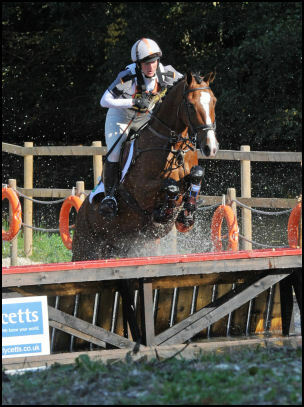 Congratulations to 5 yr old Blacklaw Thymelord, owned by Mr and Mrs Smith ridden by Ruth Edge, on being the highest placed British Bred 5yr old eventer at the Lycetts 2011 British Eventing Young Horse Championships. He has been placed in the top three every time out so far this year in British Eventing including a win at Burnham Market International. Well done to all. Congratulations to all the connections of Blacklaw Vice Versa and Blacklaw XL at the 2011 KNN UK Grading in Usk. 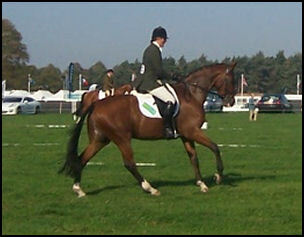 VV did a super Performance Test showing an excellent jump and was awarded Best In Show. 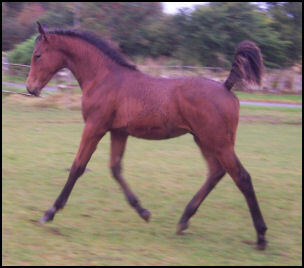 Blacklaw XL (Blacklaw Xcalibur x Elmegaardens Surprice) successfully passed his Stallion Assessment. Both were beautifully produced and a credit to their owners. The 2012 KNN UK Grading is to be held on the 9th Sept at Bishop Burton College, Yorks. We welcome you to our website and please feel free to contact us with any questions or comments.